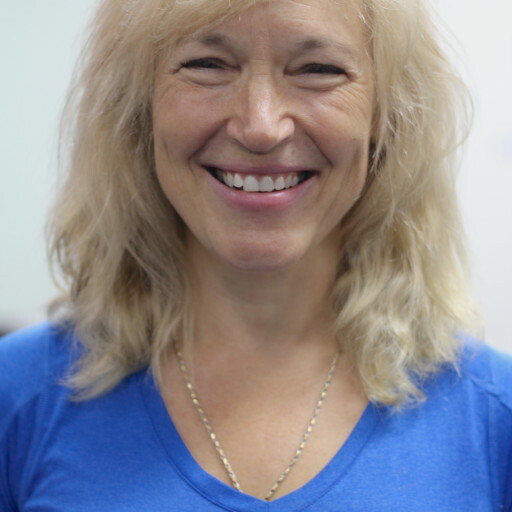 Brigitte is a holistic yoga and personal trainer that has more than 10 years of personal training experience and has personally been involved within the fitness industry for over 30 years. She uses her passion of life and intellect to help others discover a healthier lifestyle through immense energy, laughter, optimism and way of movement. Her current emphasis as a shamanic practitioner is to raise as well as connect one’s energy to the mind, body and spirit by the way of one’s thought and motion. If you’re looking to leap over the obstacles bestowed in your life and become a healthier and more fit of oneself, then Brigitte is the right person for you.